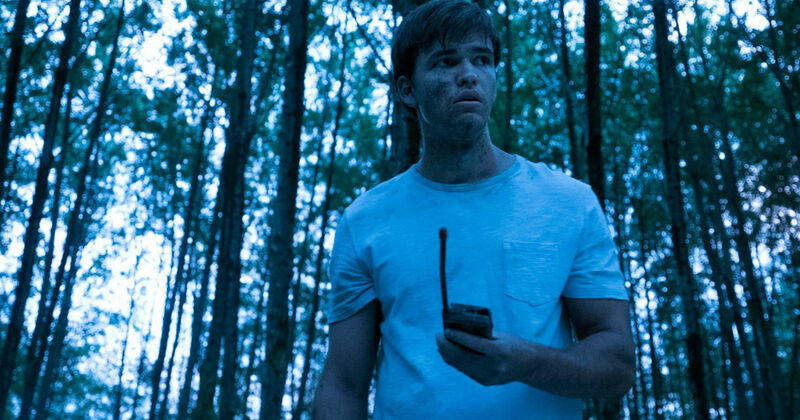 11 Reasons Why Beyond Will Be Your New Obsession This January! 1. Beyond is about Holden Matthews! Holden is a young man who wakes up from a coma after 12 years and discovers he has new abilities! 2. 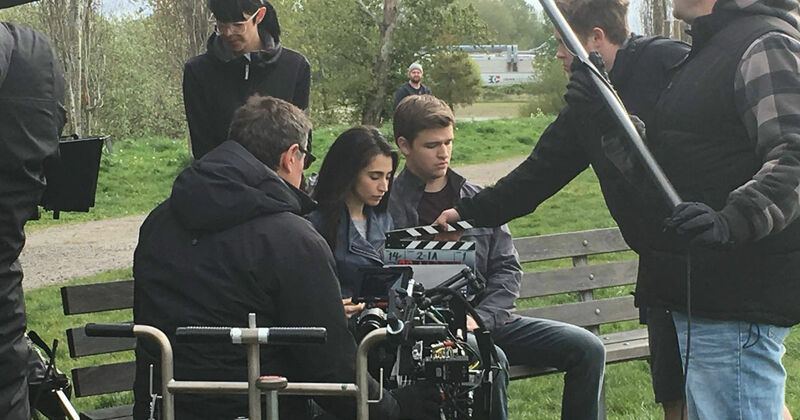 Beyond is a mystery that we have to unravel throughout the season! Holden has to try and figure out what happened to him during those 12 years; how to survive a world that changed while he was gone, and answer the question: why did this happen to him? 3. 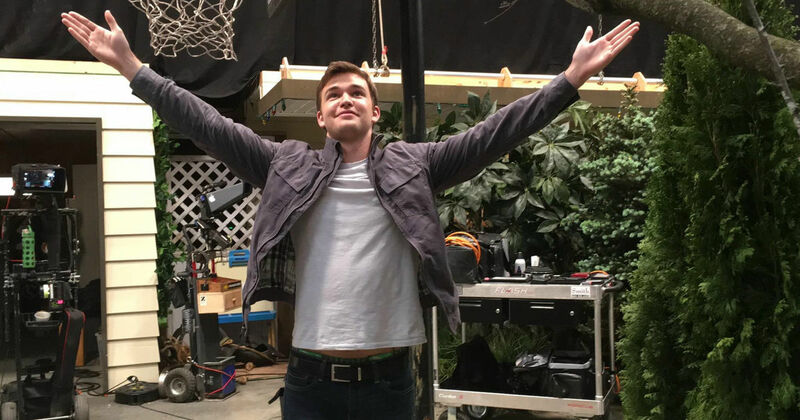 Holden is played by Burkely Duffield! 4. The cast is incredible! 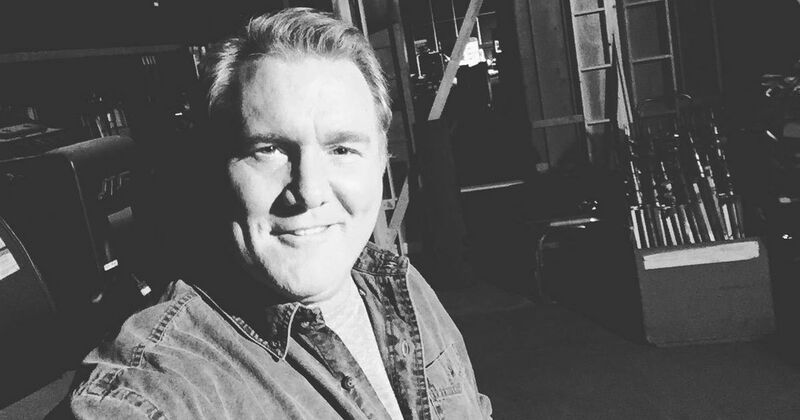 Michael McGrady is in the house, y'all! 5. 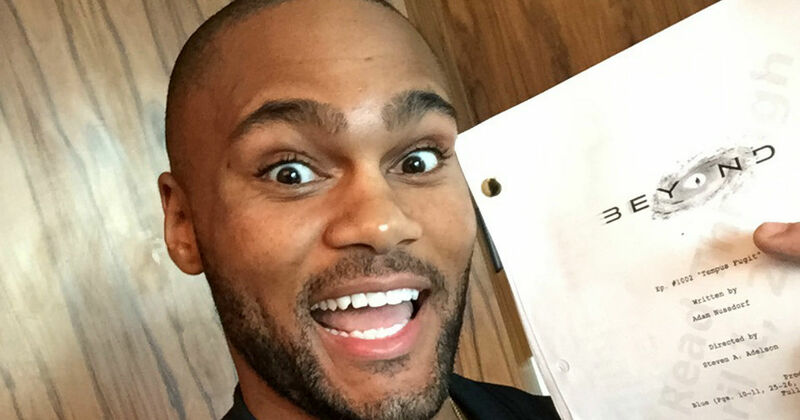 Seriously, have you seen who is starring in this show? 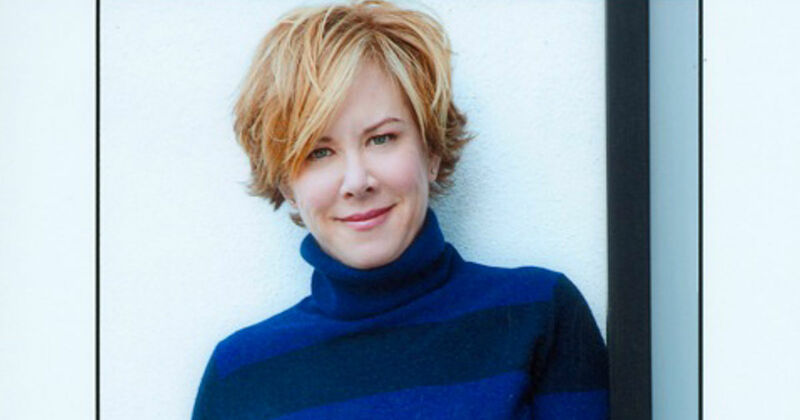 Romy Rosemont plays Holden's mom! 6. 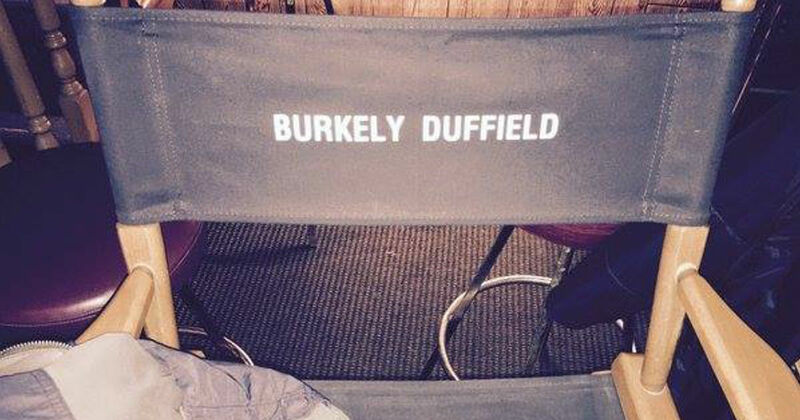 Burkely and his onscreen brother are already best friends! We are huge fans of Jonathan Whitesell! 7. Dilan Gwyn plays Willa! She is a character that knows more about Holden's past than he does! 8. Dilan and Burkely are a great team! 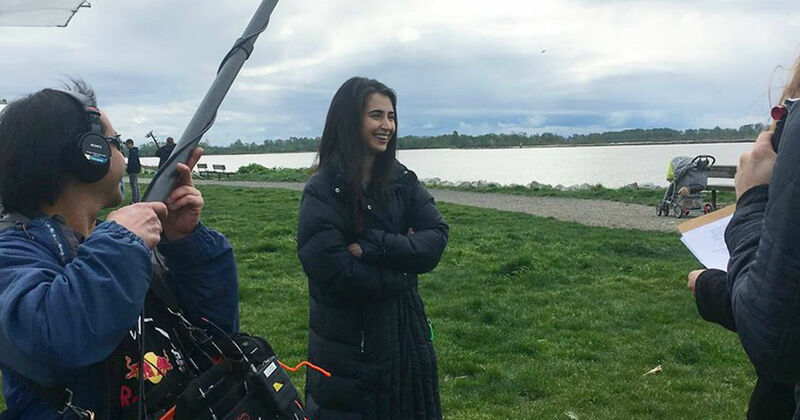 We know they're going to be amazing as Willa and Holden! 9. Eden Brolin plays Charlie! Charlie has a special gift that gets her into trouble. She encounters Holden as he tries to unlock the mystery of his 12 lost years. 10. Jeff Pierre plays Jeff! We're just as excited as he is! 11. Mystery, romance and intrigue! What's not to love? January cannot come fast enough! 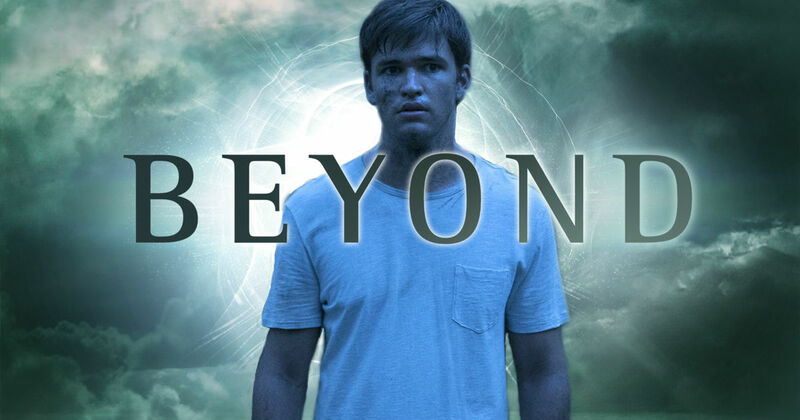 Are you excited for the Beyond premiere? Tell us in the comments!